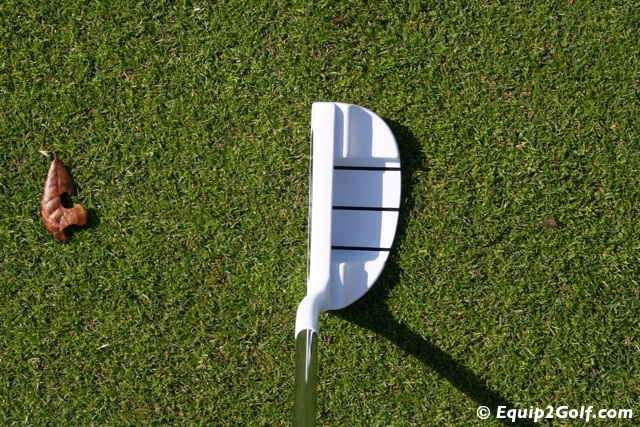 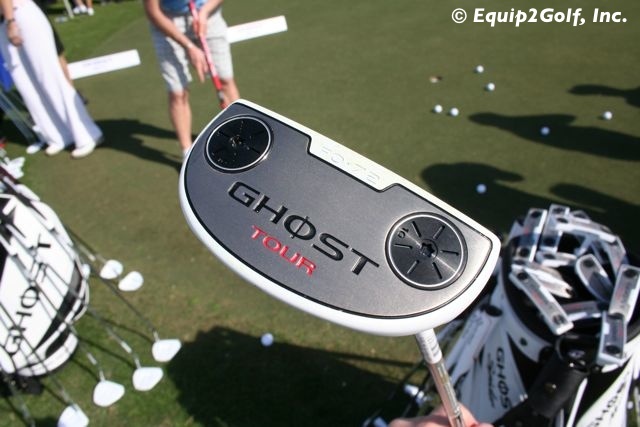 Need to Know: TaylorMade introduces the new Ghost Tour putter series featuring six models with a more durable white finish to eliminate glare and provide a high contrast against the green turf for easier aiming. 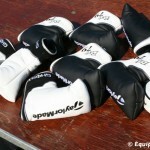 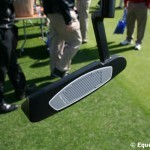 Retail price is set at $159 each. 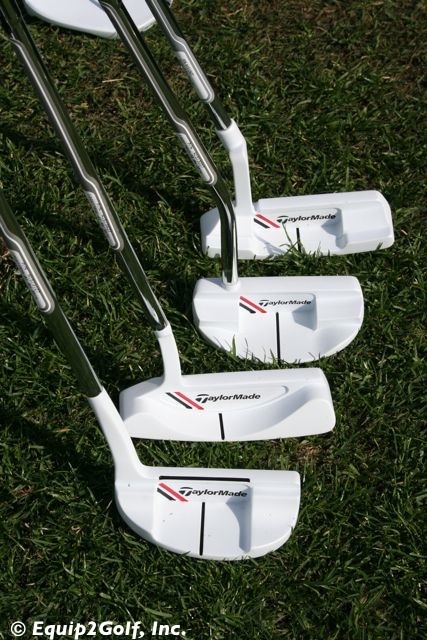 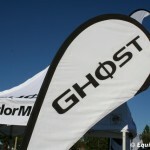 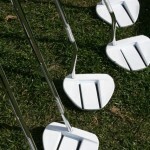 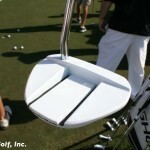 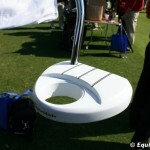 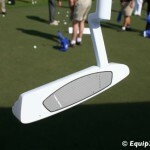 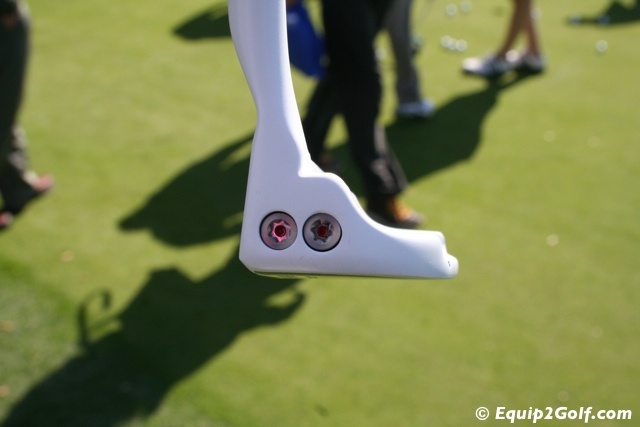 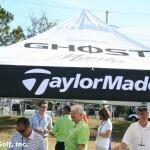 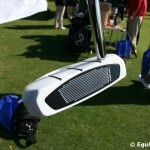 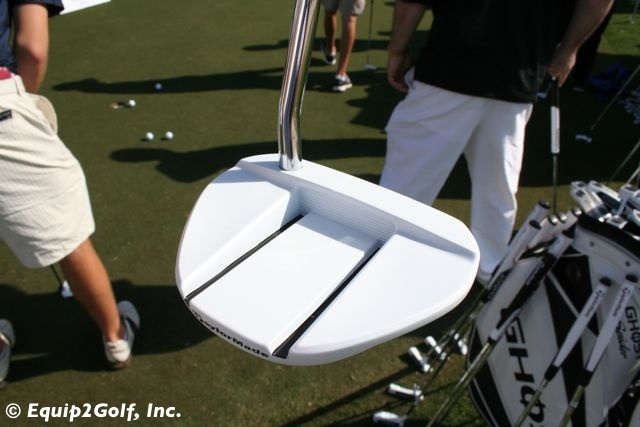 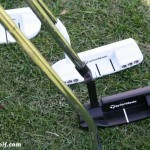 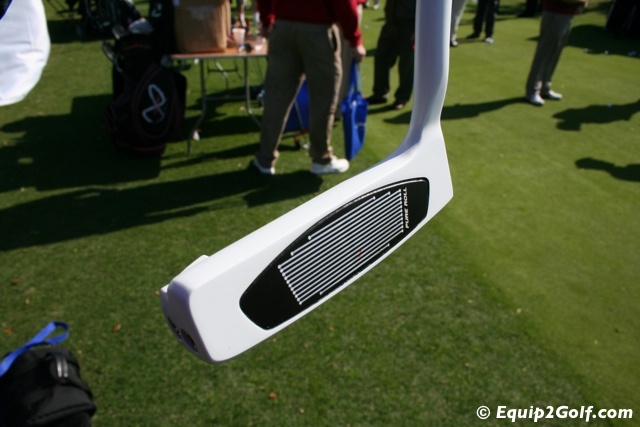 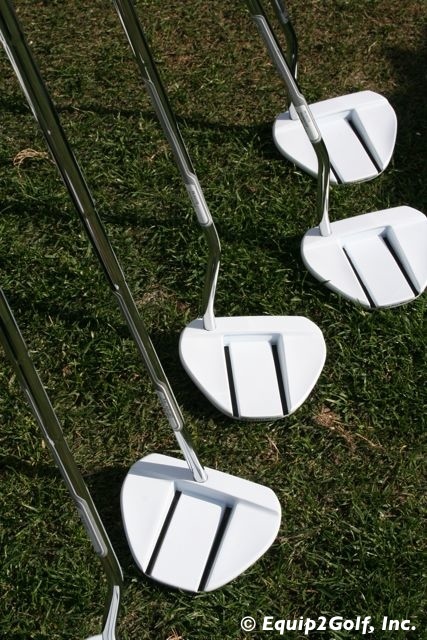 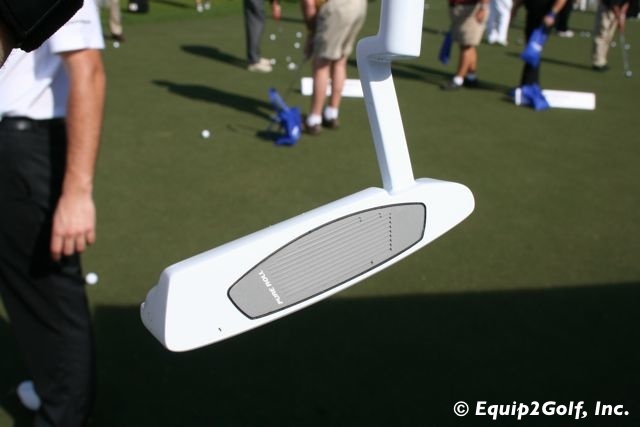 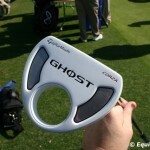 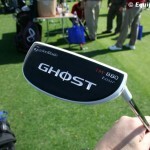 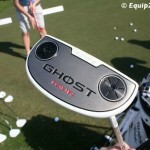 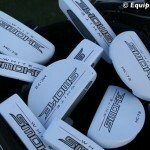 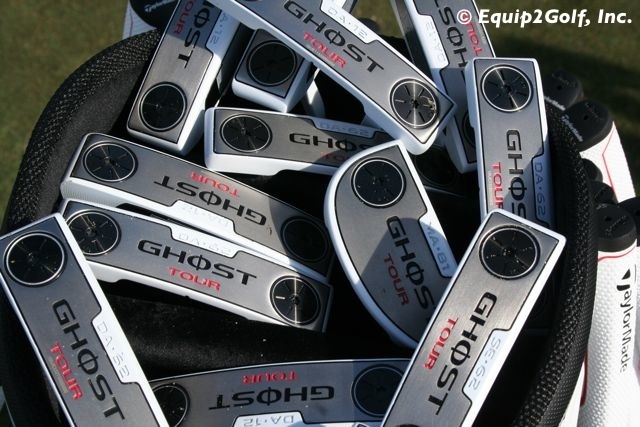 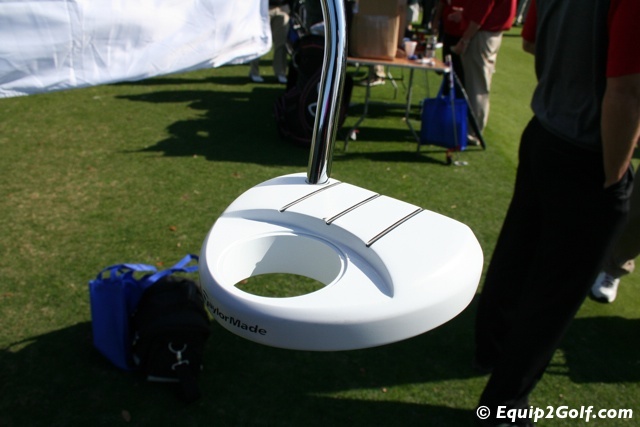 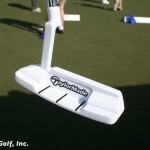 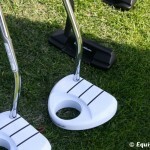 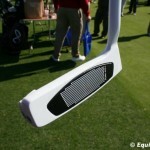 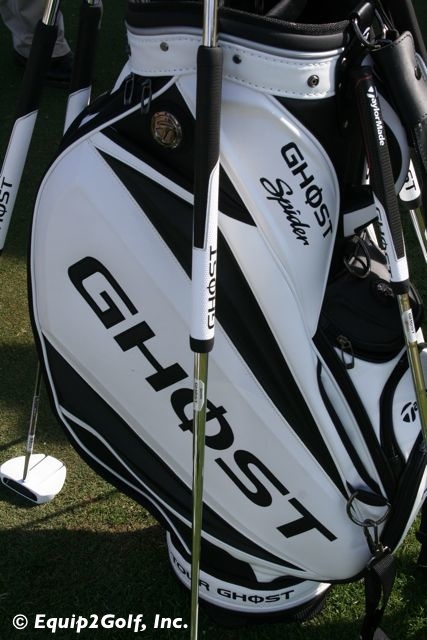 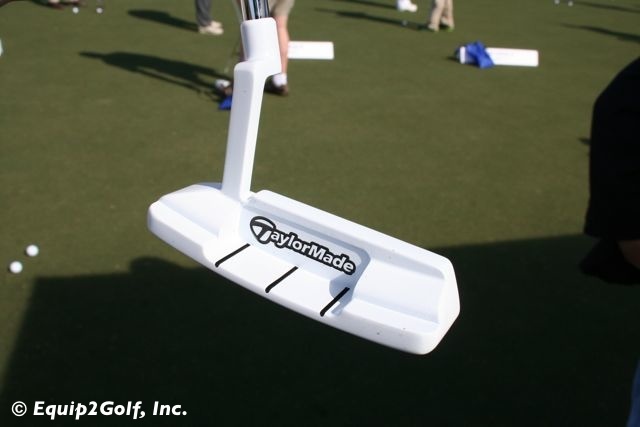 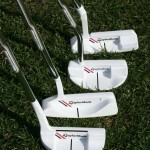 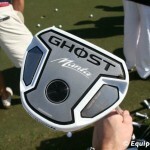 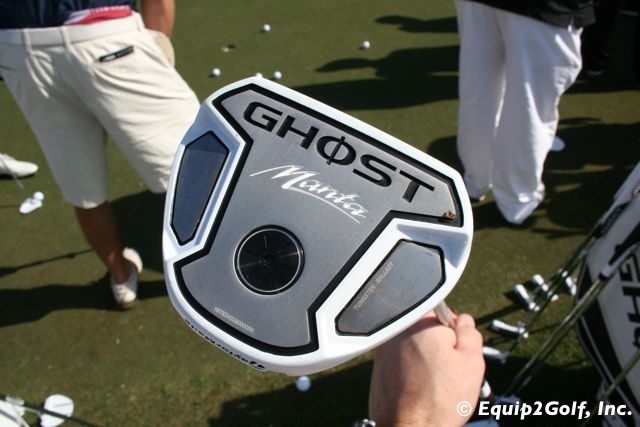 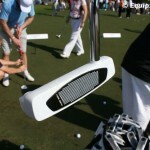 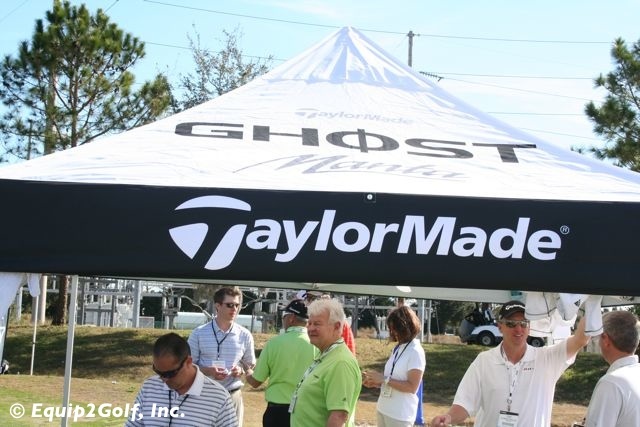 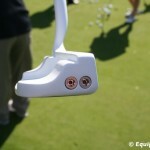 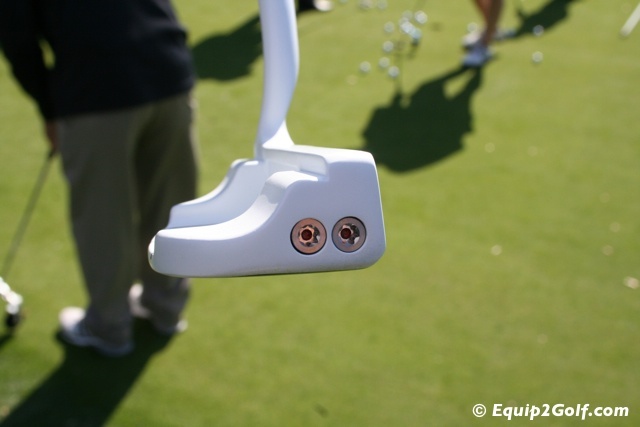 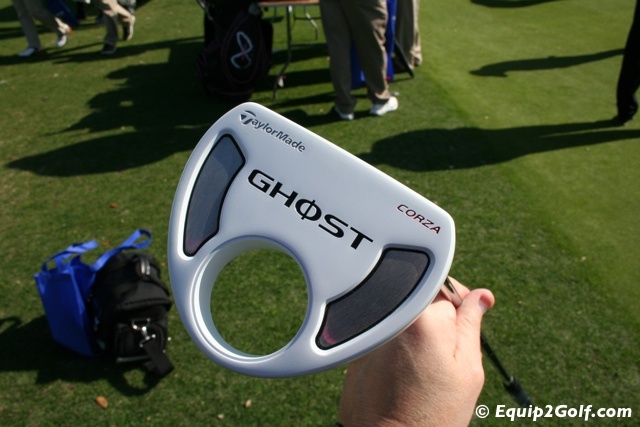 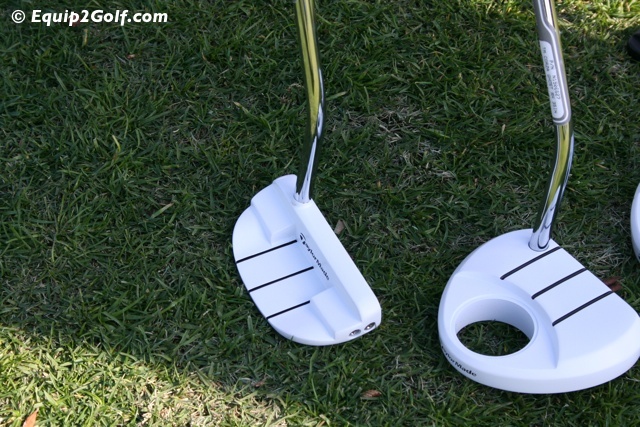 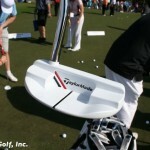 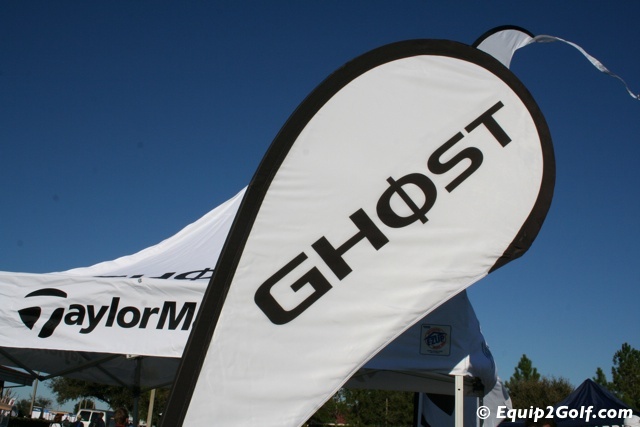 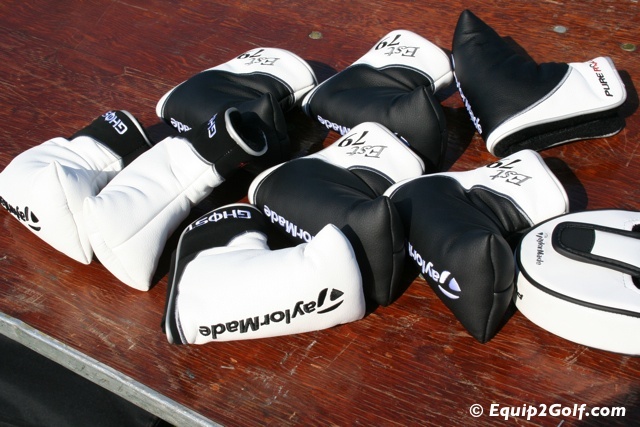 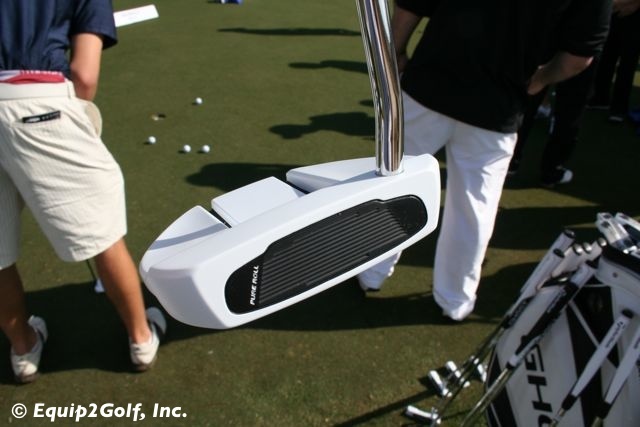 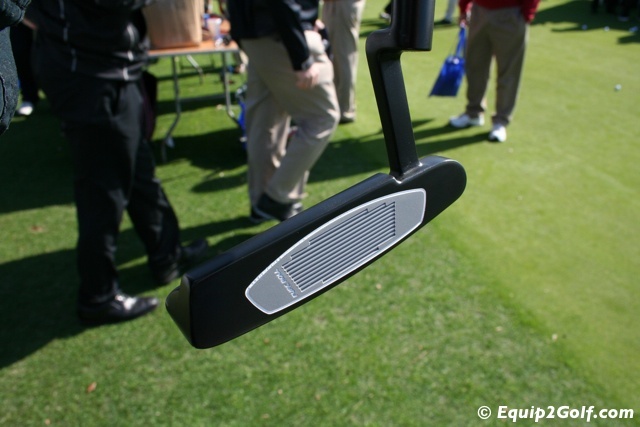 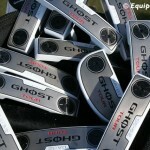 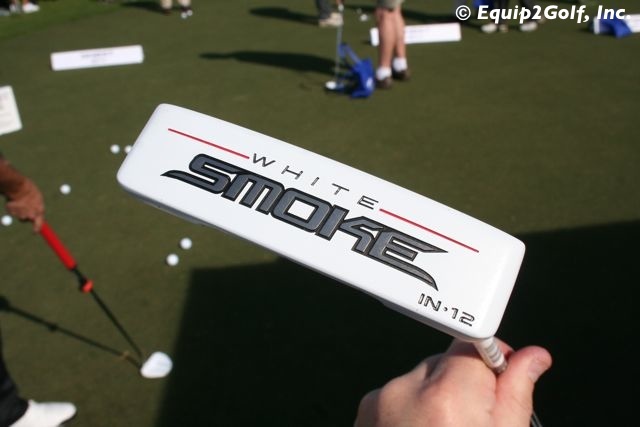 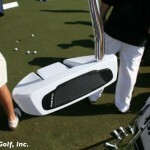 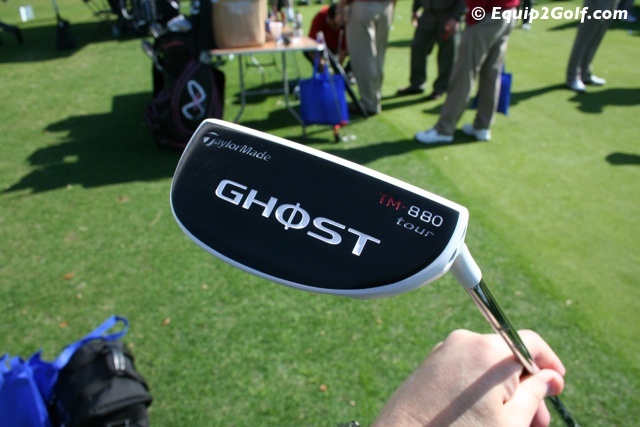 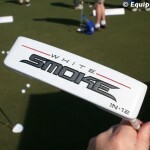 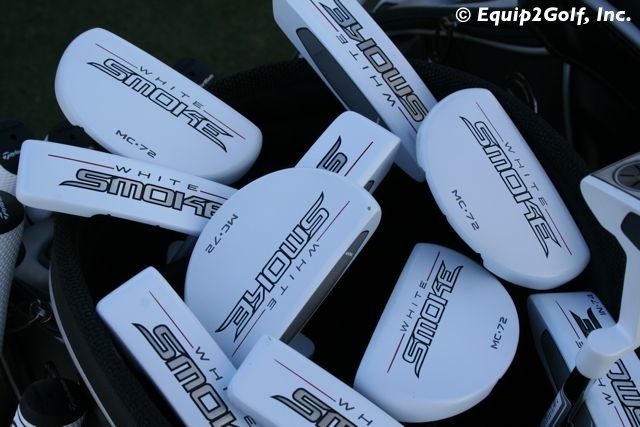 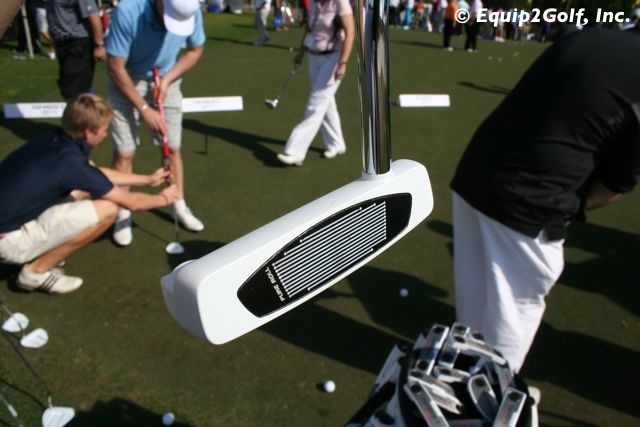 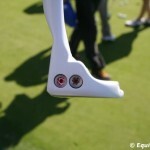 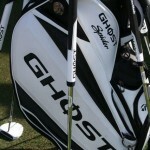 Shown below are the Ghost Manta, Ghost Tour, and White Smoke putters. 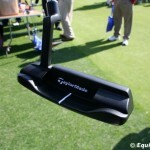 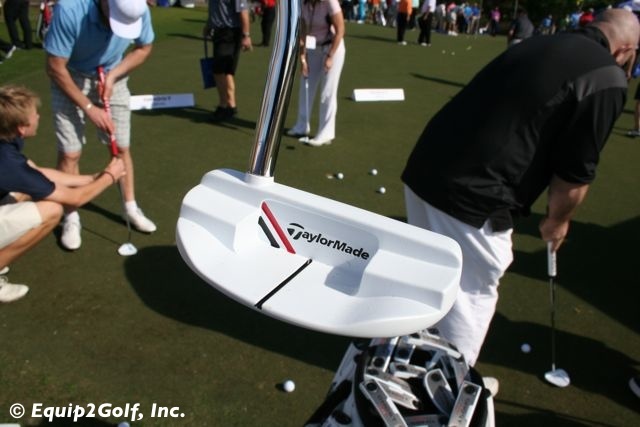 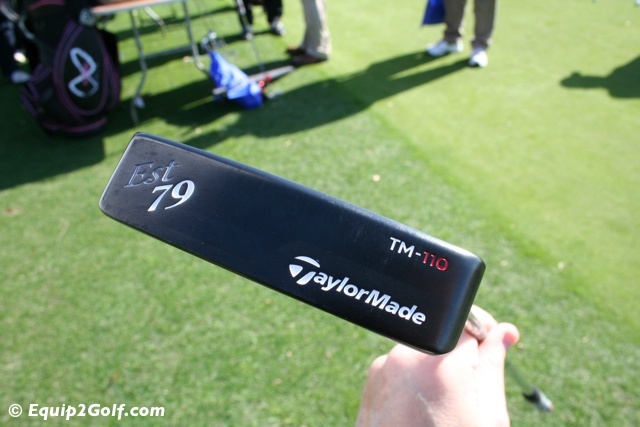 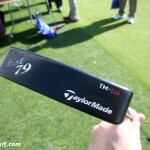 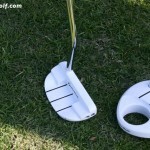 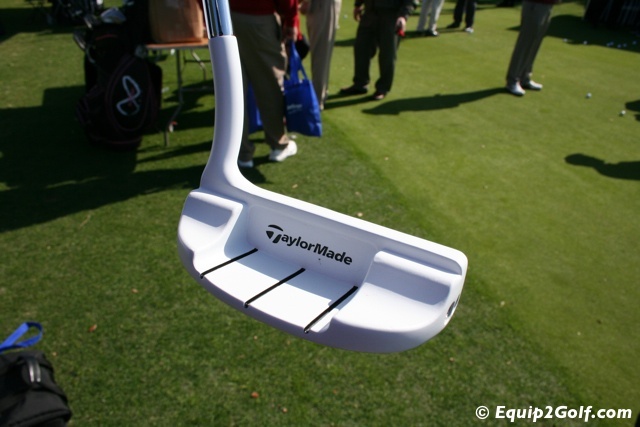 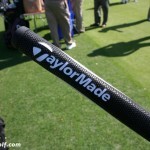 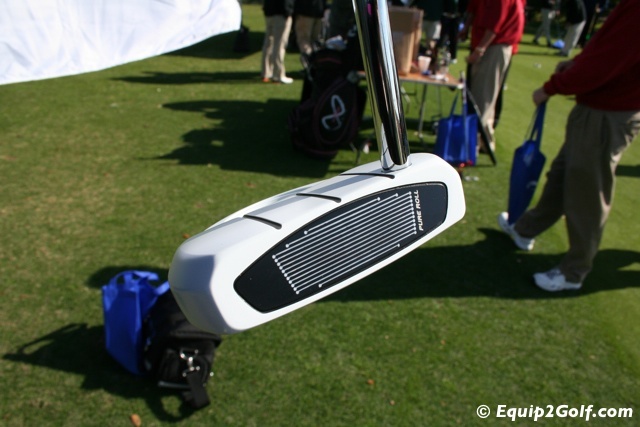 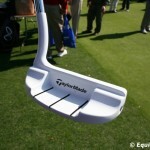 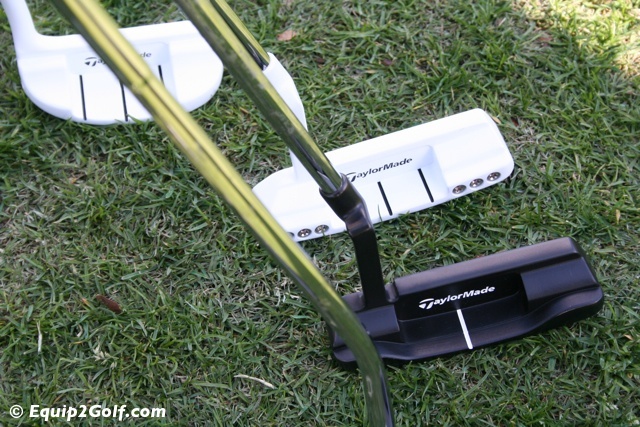 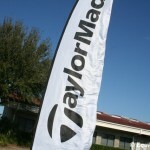 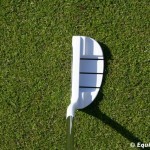 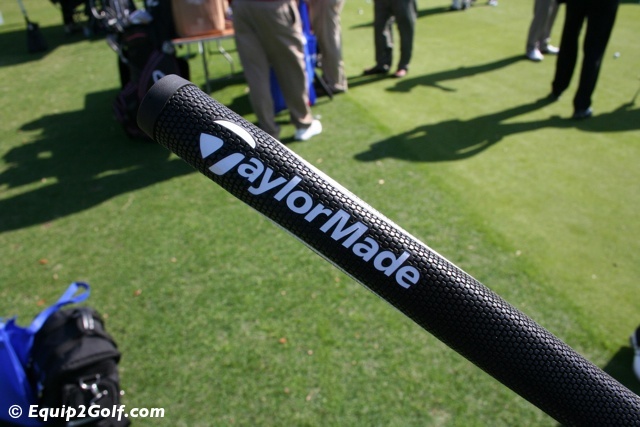 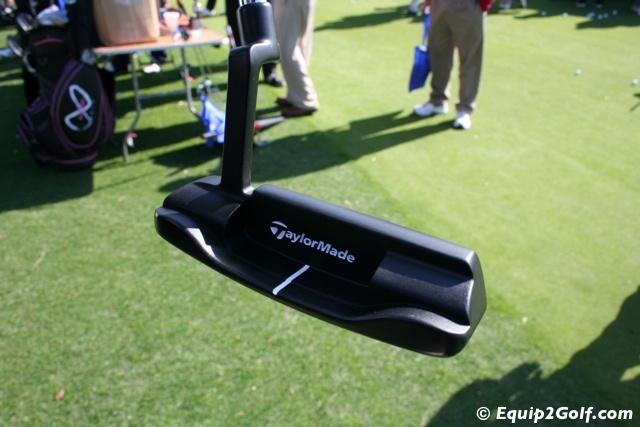 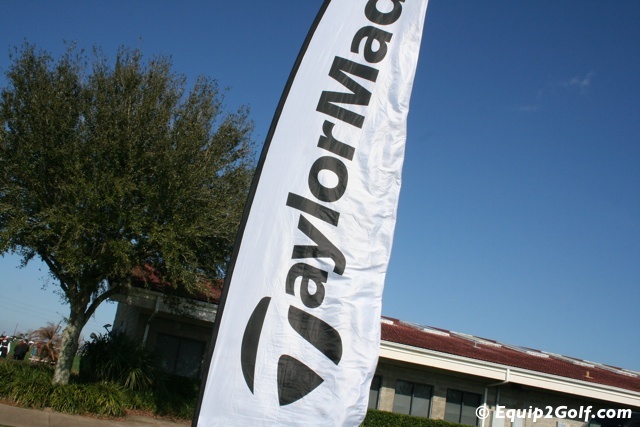 Need to Know: TaylorMade has dropped the Rossa name from their putter line; The TaylorMade Corza Ghost is a mallet design that features the AGSI+ insert that negates backspin to promote forward spin for better roll; The TaylorMade TM-880 Tour Ghost features a heel shafted design with same AGSI+ insert and adjustable weight in the heel and toe; The TaylorMade Classic Est. 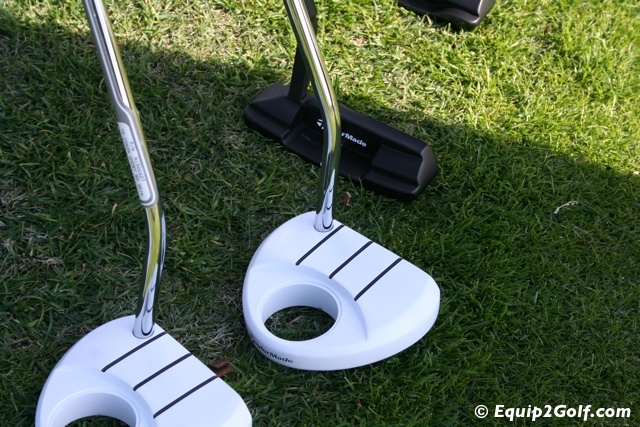 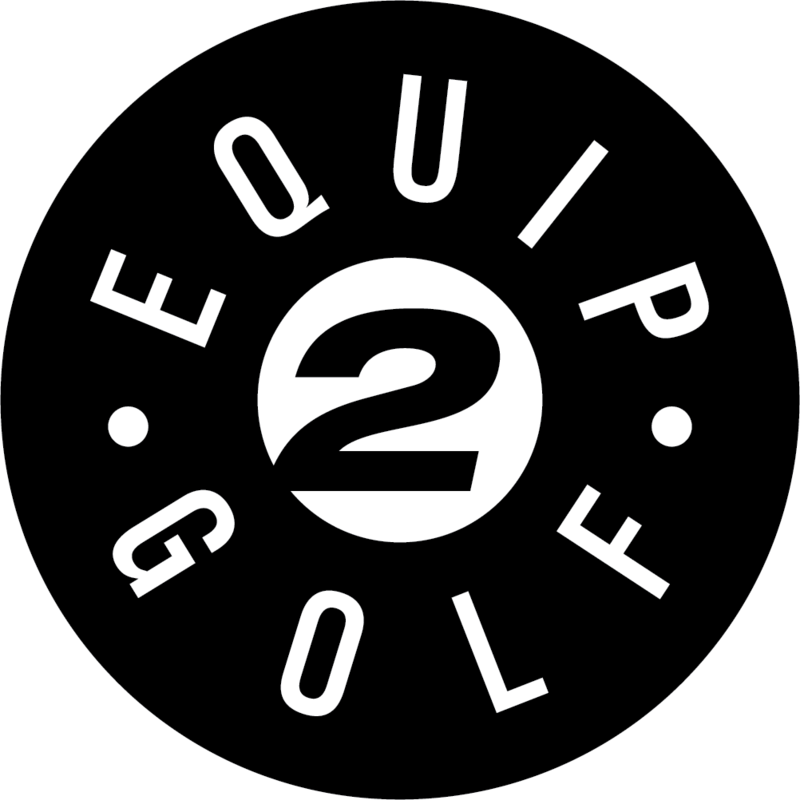 79 putters feature familiar shapes and designs made from 304 stainless steel with black finish and Pure Roll insert made of suryln.